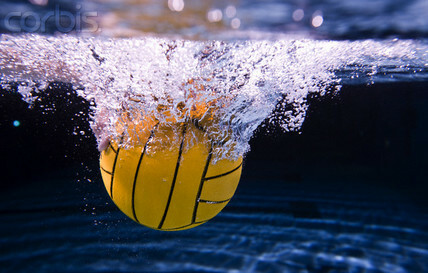 HaBaWaBa derives from the acronym of the phrase "Happy Baby Water Ball", describing the happiness of the children while playing with a ball in the water. 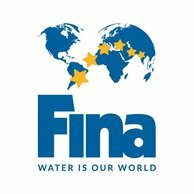 The event, which was an idea of the nonprofit association Waterpolo Development and the organization of which in Greece is a responsibility of Delta I.S.O., takes place with the support of Hellenic Swimming Federation (H.S.F. 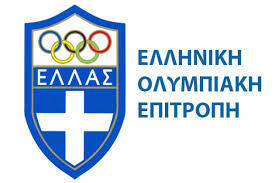 ), Greek Olympic Committee (H.O.C. 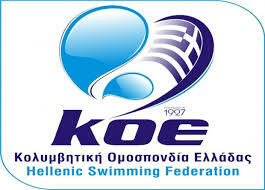 ), Hellenic Olympic Academy (Η.Ο.Α.) 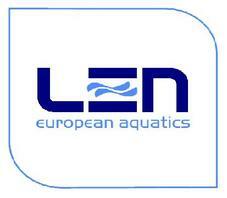 with the support of Federation Internationale Natation (FINA) as well as League Europeen Natation (LEN). 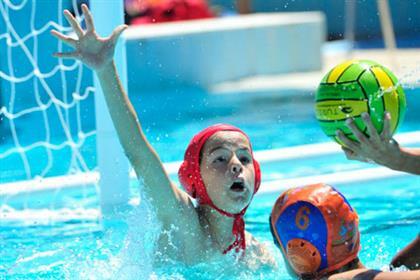 It is the most important event regarding kids 6 to 11 years old from all over the world, and includes active participation of athletes, coaches, escorts, officials, families and fans with the goal of promoting the sport of water polo, spreading it all around the globe as well as educating young athletes and all rest participants concerning social, environmental and more issues.